Goals are good. Action is great. 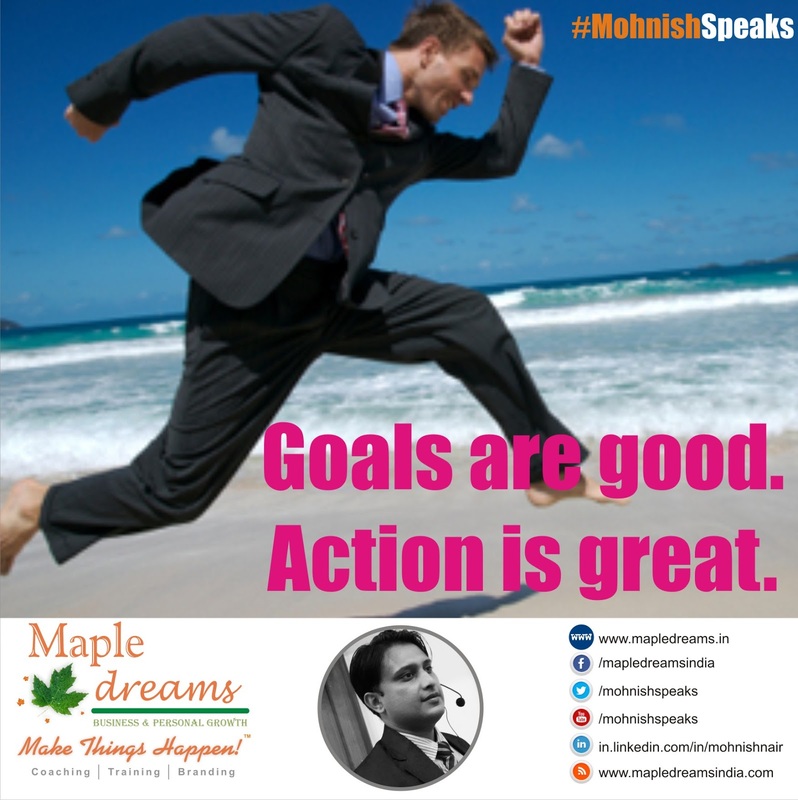 Goals are good.Action is great.